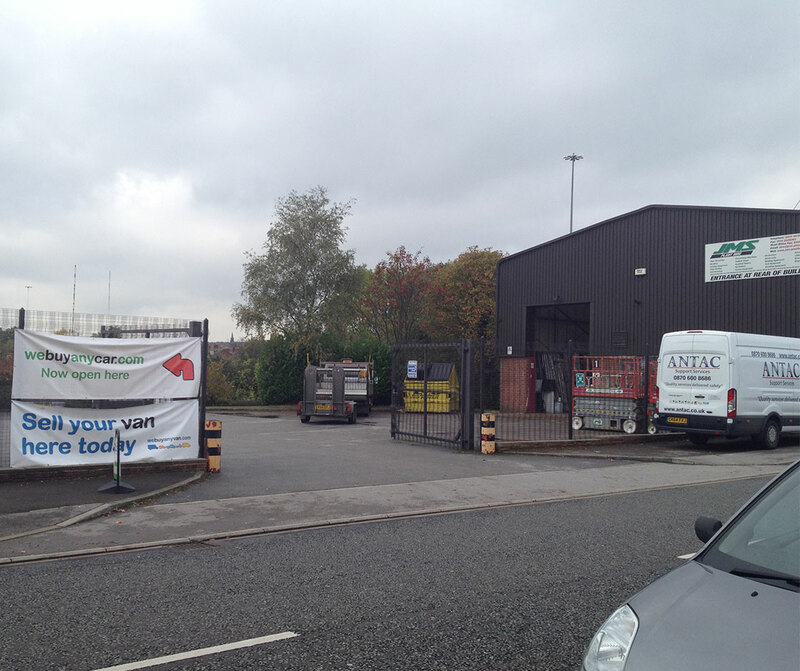 There is dedicated onsite car parking, roller shutter door and a secure yard to the rear. 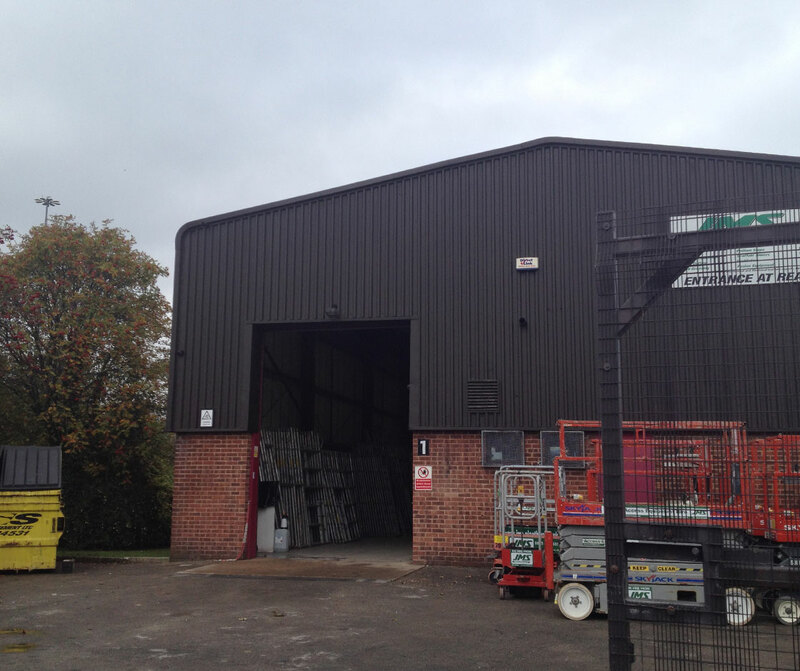 6M eaves height, men's and women's wcs’, single storey office and a kitchen area. The unit comprises one of a single storey terrace being of steel portal frame construction under a pitched insulated roof. The property has fluorescent strip lighting in the offices and also a gas fired floor standing blower heater to the main works area. Single storey office and kitchen. 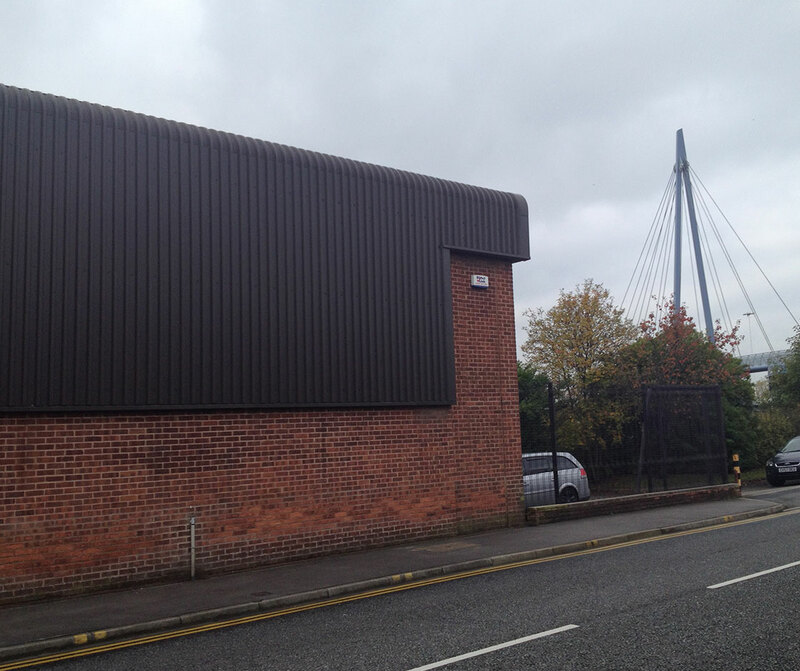 The property is located on M1 Industrial Estate adjacent to Church Street in Hunslet, Leeds. 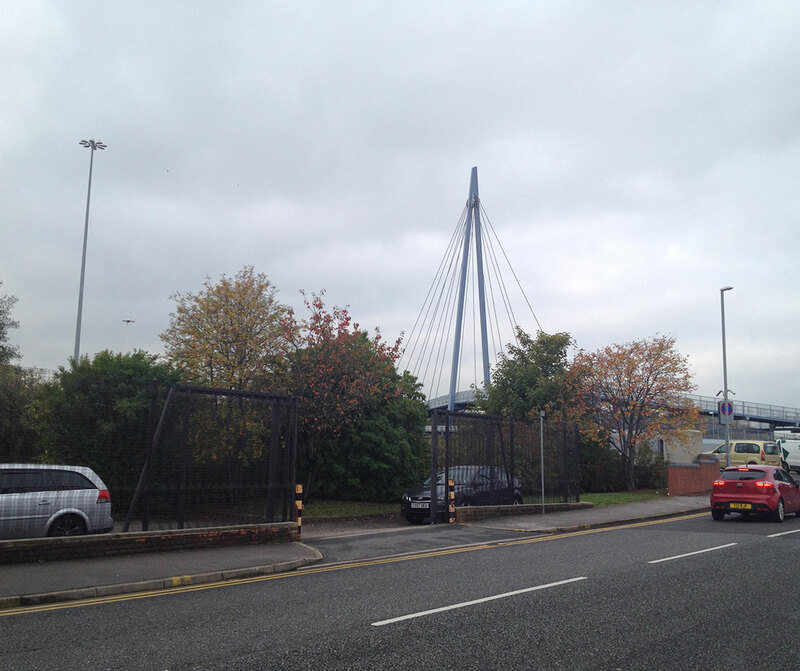 Junction 4 of the M621 motorway is within 0.25 miles and Leeds City Centre lies approximately 0.75 miles to the North. 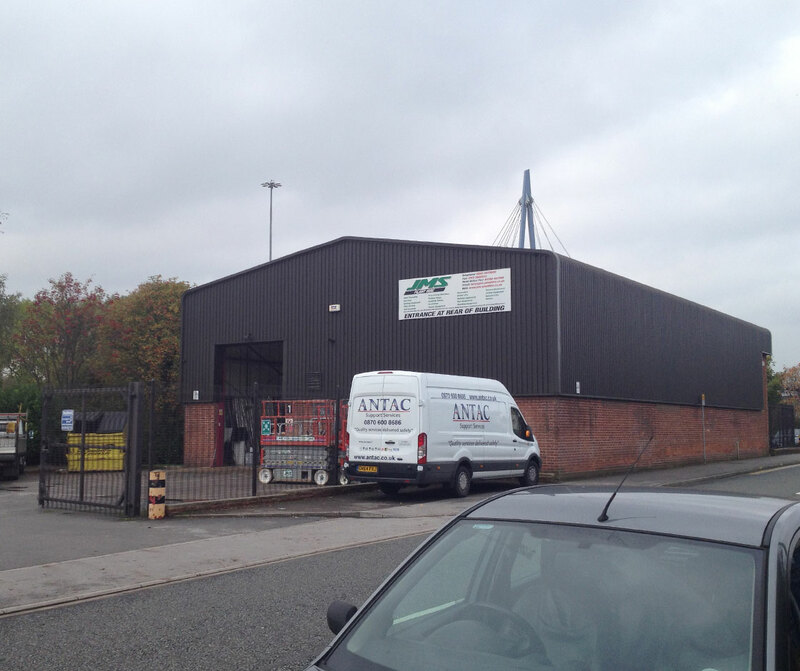 View our gallery of Unit 1 on the M1 industrial estate..